We provide access to data that works for you. Structured, organized and simple. That’s the gist. 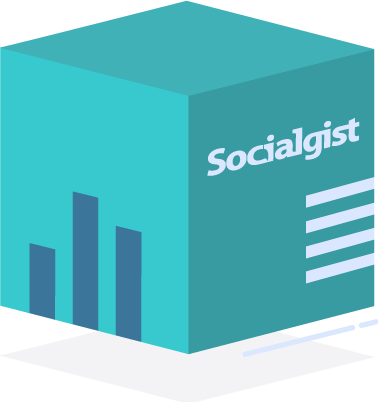 Socialgist was created because we believed that data-driven decision-making required better tools. The core team that started Socialgist was a couple of UofM engineering students that collected and stored data from various online communities, while searching for parts to restore a ’69 Ford Mustang. They found that there were too many flaws with current search engine technology to accurately find and display information contained on web forums and message boards. As a result the demand for public online content from blogs, microblogs, news and consumer reviews grew and we had the tools to deliver the data our customers needed. We are now the world’s largest index of human to human conversational content. 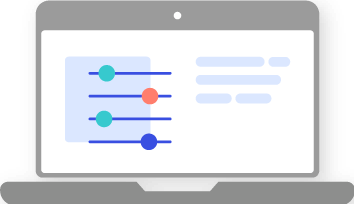 Our best in class infrastructure, aggregation and distribution methodologies have evolved from two guys searching for car parts to a platform supporting all publicly available global user-generated content. Today Socialgist is the preferred and exclusive provider for the world’s leading social media platforms. We are the data access layer between social media networks and the analytics community. Our platform connects you to the world’s public online conversational data. You can uncover insights and identify trends with the power of your analytic tools through appropriate privacy protocols. 2019 © Socialgist • All rights reserved.